"This choca mocha is the nicest I have tried - I highly recommend it - This was delivered to Brisbane, Australia in less than 1 week - great customer service!!!!!" 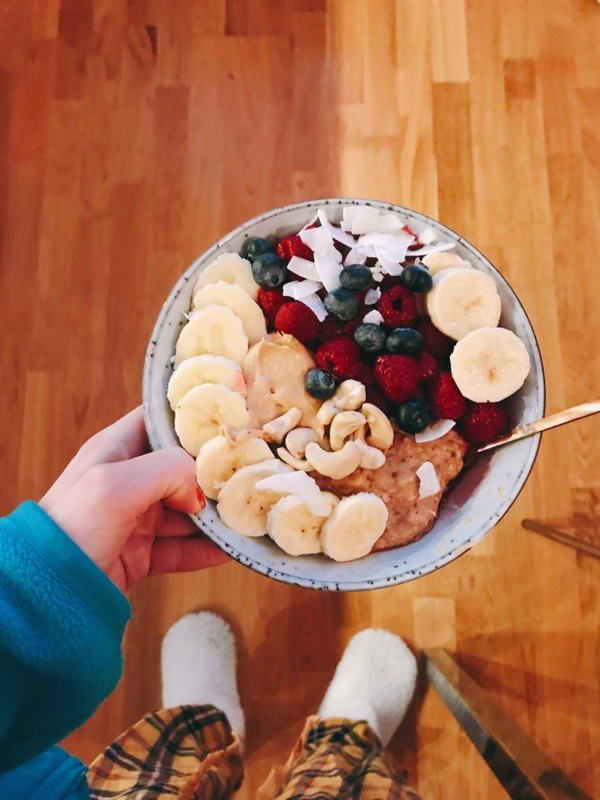 "My husband absolutely loves this product - Thanks That Protein"
"Love this powder so much, it’s fab in shakes, pancakes, protein balls and baking 🥰 definitely recommend 👍🏼"
"Excellent customer service and as always the brown rice and raw cacao protein is exceptional :)"
"So tasty and versatile- a perfect addition to my breakfast!!" "The only protein powder suiting my plant based and low fodmap needs. And its sooo delicious." "These products are amazing! You order and within two days you get your order always so efficient! " "I absolutely love that proteins nutty nutty peanut & brown rice and cacao powder. They both taste incredible on their own and are absolutely Devine mixed together 😍. Also perfect for adding to baking to pimp up your bakes and add some extra goodness. Best get your order in ASAP 🥰"
"These powders are great. They taste fab, don't contain any artificial ingredients and are a great way to boost your protein"
"Haven‘t tried all flavors yet. Up to now the mocha is my absolute favorite. Used it in my breakfast yogurt. Rich moca taste. Not sandy at all. " "Very good. Nicest tasting vegan protein I have tried"
Thatprotein - My favorite protein powder Company! "I love it! My favorite is the peanut protein! I love how they aren’t as sweet or have any chemical aftertaste. 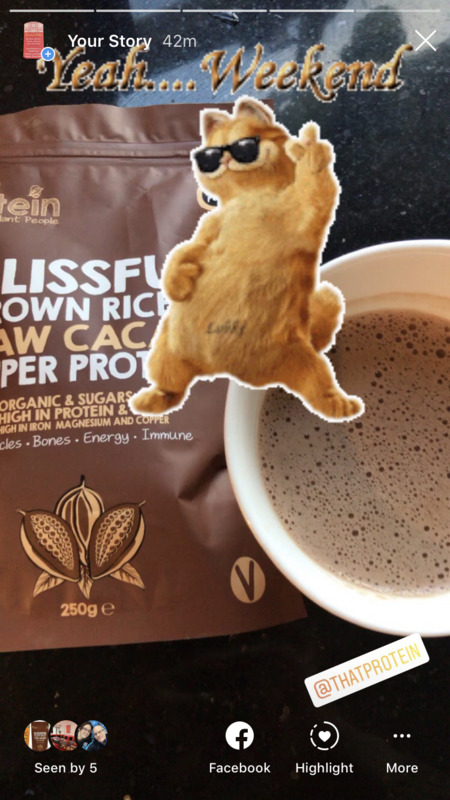 The choc one can be a little bitter but it allows you to add your own sweetner of choice!😊"
Fabulous non chalky tasting protein powder. "Fantastic top class product. For someone with a sensitive gut and food intolerances this is amazing! And tastes divine!! " "Quick delivery. Tastes lovely. My favourite protein shake. Definitely buying again when I run out. " "Modern internet methods but proper decent polite customer service from this awesome brand. I DO NOT hand out 5 stars very often but thatprotein helped me and I love this company and will continue to shop with them for as long as exist. Also l, the protein is genuinely very healthy and tastes delicious. " "I started climbing (bouldering) last year and found my muscles were not recovering well. As I'm 71 its not so surprising but by supplementing my diet with your protein products my muscles recover quickly and I generally feel much better. Thank you for such great products without all the unnecessary additives. Romy"
"Really nice chocolatey hint of coffee flavour love it in my smoothies!" "This is a good base powder as there is not really a flavour to it. I often put 2 scoops of this and 1scoop of Cocao or Peanut.. With this mixture it has Chia seeds in, they go soft and jelly like but don't totally dissolve, so if you can't stand tiny bits floating on your smoothie, this may now be for you. Otherwise yeh it's another great combination. " "So far it’s all good. These powders (I’ve had the peanut butter one too) mix really easily. They taste great in muesli or as a shake with almond milk. Heartily recommen. " "Excellent wil buy again. Taste is better than most vegan protein." "One of the best protein I’ve ever tried!. Really tasty 😍"
"Working my way through the flavours, and I now enjoy this alongside my favourite; Cacao Bliss! Being seed based, it adds thickness to your shake, especially if left standing and so I like to mix it in with the chocolate. Pleased that the fat content isn't too high considering and once again, another ThatProtein hit with no added fillers or preservatives." "Very good product. I use it in smoothies. It’s perfect 👌"
"Incredible. Amazing stuff. Taste incredible, mixes really well, SO good for the body, no er digestive issues from high protein diet as occured with whey. 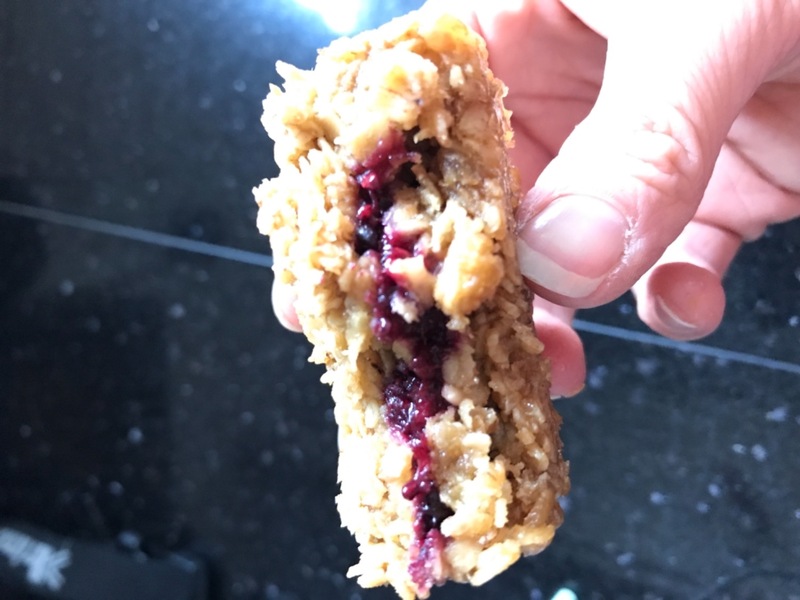 Simple, easy, delicious, effective!" "I was looking for a protein powder that I could add to fruit smoothies including mango and strawberry etc. without adding any creaminess, artificially sweet taste or weird flavour/chalky taste and this works great. Adds a protein and nutrient boost to my smoothie without changing the taste or texture - I love it." "Very nutritious and natural flavour Added a bit of honey was delicious "
"Love these products will buy again! Easy to purchase and they were sent straight out! Thank you "
"I am so happy that this is a protein powder not having any stevia in it and just tastes absolutely divine ! so good in smoothies or just mixed into porrdige, yogurt and basically anything :) "